Synapsys have a number of standard enclosures available to suit your installations and we can also provide enclosures tailored to your specific requirements. Synapsys enclosures are designed and made by our experienced panel builders in our own panel shop, enabling us to ensure the quality of the enclosures we supply to our customers. 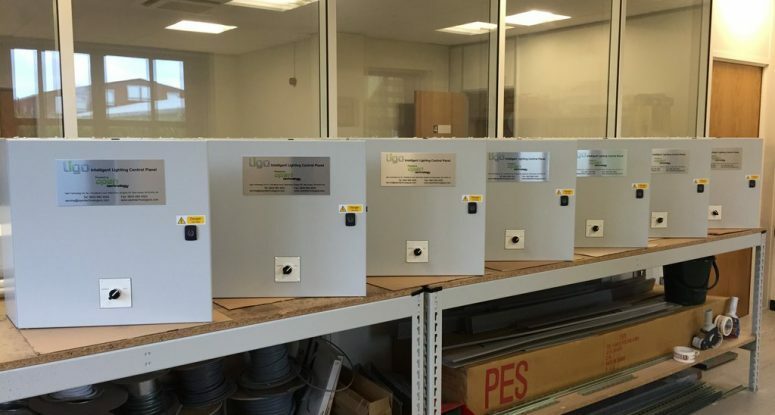 All of our enclosures are supplied with A3 colour drawings, a panel test certificate and PDF copies are also sent to our customers when shipped. Because we build our enclosures to order, we can provide customers with a tailored solution to specific project requirements. For more information about our enclosures or to discuss a project or requirement please email us here or call us on 0845 680 0303.